I have been musing recently about the way political conservatives and political liberals (those on the “right” and the “left”) view the past and future of America. In the middle of one of these moments of reflection I stumbled on a blog post by Doug Wilson. Wilson’s reflections on Glen Beck and the Bible provided motivation for me to jot down a few thoughts. 1. The problem with humanity is sin. The only way for humans to “fix” their sin problem is to “repent and believe.” To say it another way, the only way to fix the problem of humanity is to trust Jesus. As for you, you were dead in your transgressions and sins… but because of his great love for us, God, who is rich in mercy, made us alive with Christ even when we were dead in transgressions — it is by grace you have been saved (Ephesians 2:1, 4-5). 2. Wilson makes clear in his post that one of the main problems in America is humanism. Both liberals and conservatives have a basic belief that mankind is “good” and “the explanation for evil is ignorance.” I see this sort of logic applied on both sides of the political system. 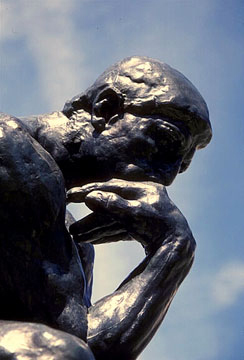 The result is a belief that good logic and argument will be enough to convince people to agree with you. 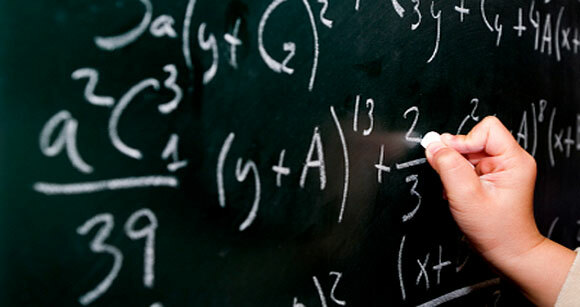 With the right information and the right decisions our society, the humanists argue, will be “fixed.” Both sides (the right and left) are unable to agree on which direction to take our country, but the underlying assumption is that American can be “fixed” by proper information. I came across a really good illustration recently that speaks to this very point. Stop to examine the absurdity of this situation. No amount of information on eating habits is going to resurrect this man. He’s already dead. The only real solution would be for him to somehow obtain a new lease on life. In the same way, no amount of education will change the heart of a spiritually dead person. Life is the only solution to death. Partners in Education at Creekside Elementary School included, from left, Assistant Principal Tara Moore, Principal Katrina Bowers, Nansemond River Baptist Church Pastors Gary Vaughan, Mark Turner, and Jeff Walton, and Dr. Lynn Cross, Assistant Superintendent for Special Projects. 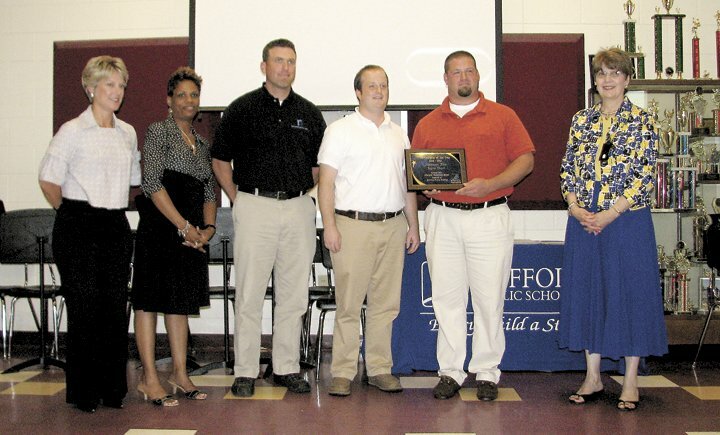 I was very excited when my church, Nansemond River Baptist, was named Suffolk Public School’s “Partner of the Year.” The Suffolk News-Herald has a nice summary of all that was involved. Our church, led by our Jeff Walton (our Children’s Pastor and one of our elders), has been partnering with Creekside Elementary School for the past year. At the beginning of the year the small groups at NRBC provided 60 bags full of school supplies to children in need. Throughout the year the church has provided one-on-one mentors and helped with various school activities. At the recent Creekside Carnival our church provided volunteers as well as various equipment (e.g., snow cone machine, popcorn machine, etc.). I am so excited that the community sees the value of partnering with our church and I am even more excited that the members of NRBC are intentionally investing in the community. The relationships that have been built in Suffolk, VA will provide meaningful opportunities to demonstrate and explain the good news of the love of Jesus. 1. It’s better than no mascot at all. 2. It’s better than a giant booger mascot with a tri-cornered hat (good riddins Colonel Ebirt). Besides, when has it ever been cool or clever to spell your name backwards? 3. It’s better than some of the other proposed options (e.g., a pug). 4. It demonstrates some thoughtfulness (lion + eagle pays homage to Britain and the United States). 5. 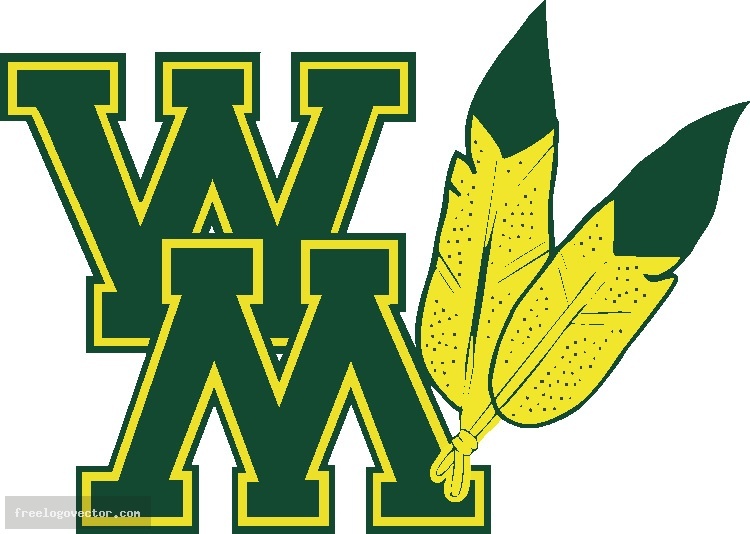 The only consistent mascot that W&M has ever had was an Indian (which has been absent for decades). If the NCAA won’t let us even have feathers in our logo, there’s no chance to have a car icatured Indian mascot on the sidelines. I’m just thankful we have good enough lawyers to save our name as the W&M Tribe. 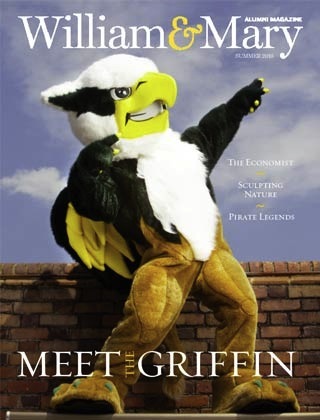 In the true spirit of W&M nerdiness, the Alumni magazine profiled the history of W&M mascots and nicknames. Some poor undergrad history student was probably forced to dig through the archives of Swem library to write this stunning exposé. Now we join the list of schools who have a mascot with no connection to their name (e.g., The University of Alabama Crimson Tide, mascot = Big Al the elephant). Oh well, nice job on the mascot search W&M. If it doesn’t work out, we can try again in a few years. Dr. Jim West, one of the most interesting and incendiary bloggers has commented on the Liberty University saga containing Ergun Caner. In his typically sardonic style Dr. West has pointed out that this situation is about honesty and integrity. Unfortunately, Ergun Caner’s mistakes (allegedly) will affect not only himself but the institution at which he serves. Check out Dr. West’s commentary on this situation here and here. If you are a Liberty student or alumni do not be offended by Dr. West’s equal opportunity cynicism. 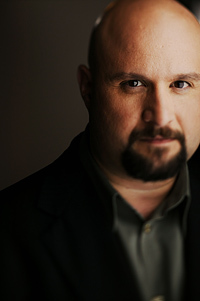 I am still withholding judgment on the internet musings (see here, here, or here – to list only a few) regarding Ergun Caner. However, I knew the allegations that he intentionally embellished his testimony (post 9/11) were gaining steam when Christianity Today and other “mainstream” news agencies began reporting on this story. It appears that Liberty University is taking these allegations seriously as well and have formed an internal investigative committee to study all the facts involved. I suspect this is such an important story because a seminary president at one of America’s leading evangelical universities is being accused of lying and manipulating Islamiphobia for the purpose of gaining celebrity and expertise. If these allegations prove to be true it will be another example in the long line of Christian celebrity moral failures (another reason that “celebrity” is antithetical to the servant nature of Christianity). Liberty University has decided to invite Glenn Beck as their commencement speaker this year. I find this to be a curious choice for a speaker. As a “Christian University” Liberty has found in Glenn Beck neither the qualification of a Christian or as a scholar. 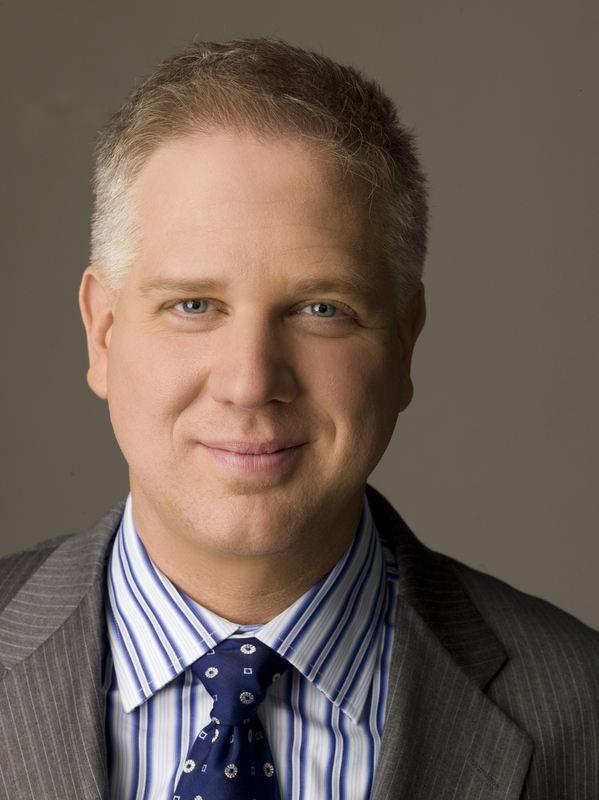 Beck is a Mormon who hosts a regular radio and television show that centers on far-right politics, scare-tactics, and conspiracy theories. Glenn Beck adds his name to the list of Liberty commencement speakers that includes Ben Stein and Chuck Norris. My concern is that Liberty is more interested in indoctrination than education. While I am open to the idea of a “Christian University,” a commencement speaker such as Beck belies the administrations devotion to conservative, partisan politics rather than the pursuit of intelligent, Christian discipleship.